With nourishing ingredients to deeply moisturise you skin while is develops a natural looking glow. Use in combination with the Lavera Self Tanning Lotion for the body for an all over natural looking tan. 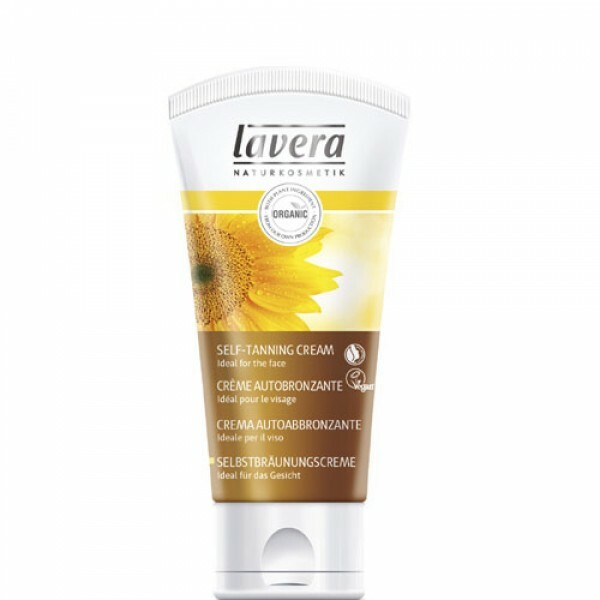 This product replaces the original formula Lavera Summer Glow. The ingredients are different but the product is brilliantly effective and gives the same natural looking tan.